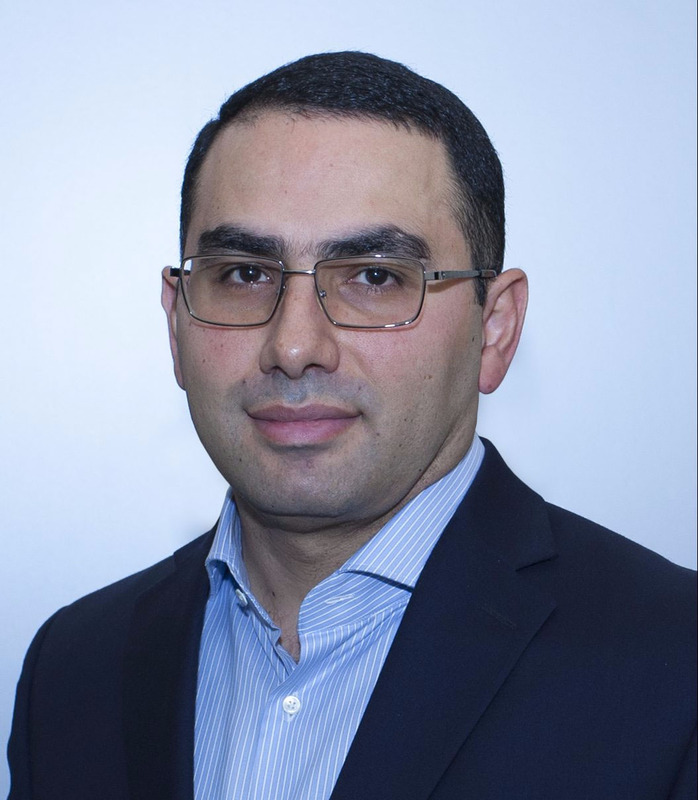 Ara Chalabyan, MBA, FCCA, CIA, CRMA, CRISC has 20 years of experience in internal auditing and corporate finance which includes Central Banking, Financial Services, Mining and Trading. He was an audit committee independent member at Ministry of Finance and Ministry of Labor and Social Affairs, member of Strategic Planning Committee and Admission Committee at College of Business and Economics at American University of Armenia; he is a member of Advisory Board at research foundation and Board of Directors at agribusiness startup. Ara is the CAE of Central Bank of Armenia, the President of IIA Armenia and is on the Financial Services Guidance Committee of IIA Global. Ara is an Adjunct Professor at American University of Armenia College of Business and Economics where he teaches Finance and Auditing courses to MBA students. He is a graduate of Fletcher School, Tufts University, American University of Armenia and Yerevan State University. Ara is a member of ACCA, IIA and ISACA. He has received William Smith Certificate of Excellence for 2014 CIA exam top ten highest score worldwide. His article «Elevating Team Performance» was published in April 2018 issue of Internal Auditor magazine. Treat yourself with 3 days out of the office routine and join an international community of like-minded cyber security enthusiasts. expanding your business agenda and presenting your solution to more than 200 professionals?